Hey there! 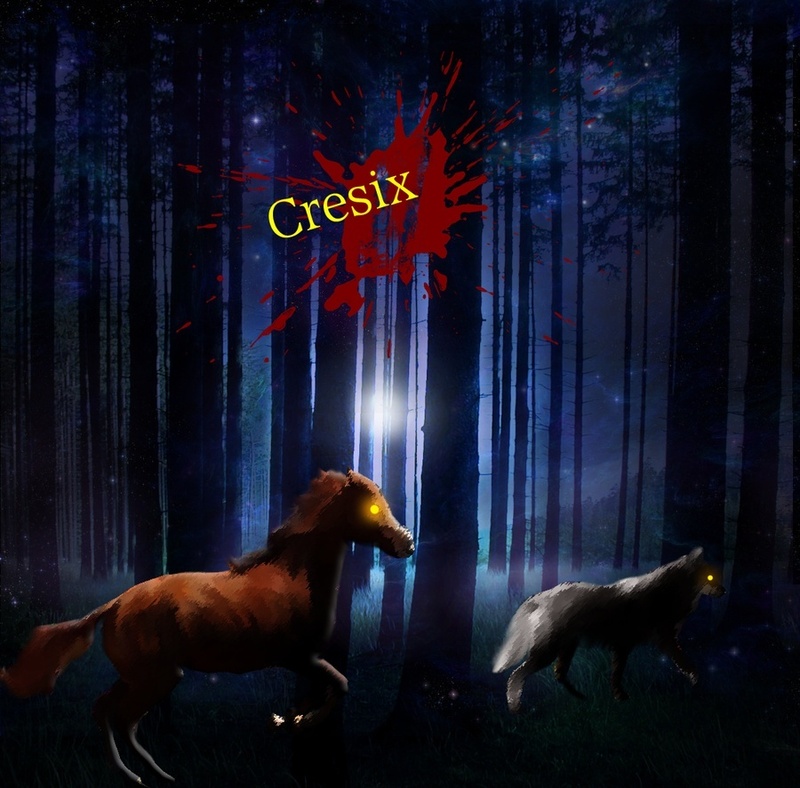 I have decided to make some tweeks and edits to Cresix, but to do this, I need your opinions! This is why I have made a survey. Everyone is required to take it. I will choose some winning opinions out of the survey and feature them :3. Do your best, and answer truthfully! Everyone is required to take the Poll!